Our firm delivers offers a wide choice of various LED sportsboards, screens, long panels, billboards and signages for lots of sports facilities. 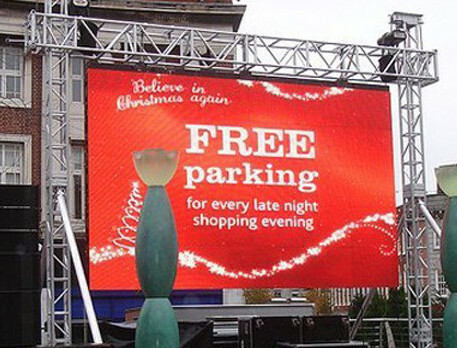 All LED sportboards products offered here are made vandal-proof and weather-proof. Ou can choose from our long LED panels, screens and billboards which are all applicabe for both pitches, stadia and other sport facilities.